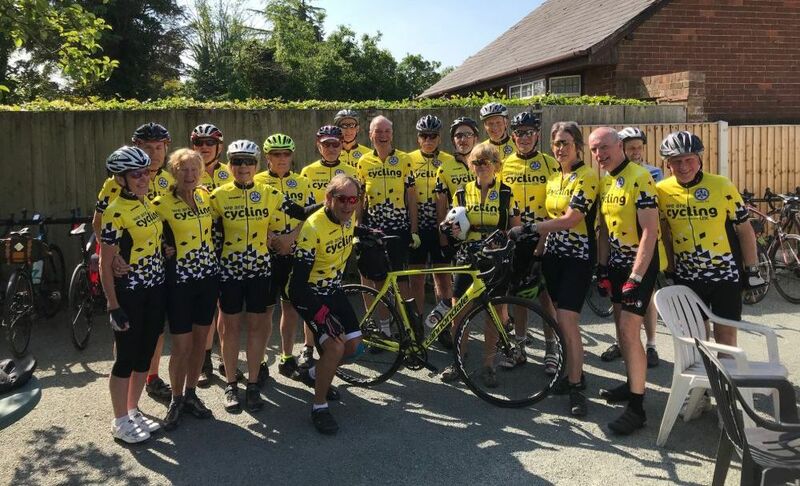 Welcome to the Chester and North Wales CTC, part of the national network of the UK's largest and oldest Cyclists' Touring Club. We are blessed with some of the finest cycling country in Britain, stretching from the wide open spaces of the Cheshire Plain, through the mountains of Wales to the coastal routes beyond. It's no coincidence that the home of the Great Britain Cycling Team is in Cheshire. Our members are as diverse as the terrain itself. From those who prefer a leisurely ride to the cafe to the ones who'll find any excuse to ride round a hill rather than over it (you know who you are). As for machinery, road riding is our mainstay, although we do have an active off-road group. Certainly, the classic, drop handlebar, race bike-derived tourer is a popular choice but our members bikes range from tourers to mountain bikes, tandems to recumbents. Whatever your choice of cycling, whether it be fitness, competition, transport or just plain fun, you'll be sure to find a kindred spirit in our club. Click here to see the Chester CTC Blog which was started in 2014. It aims to capture some of the group's exploits. 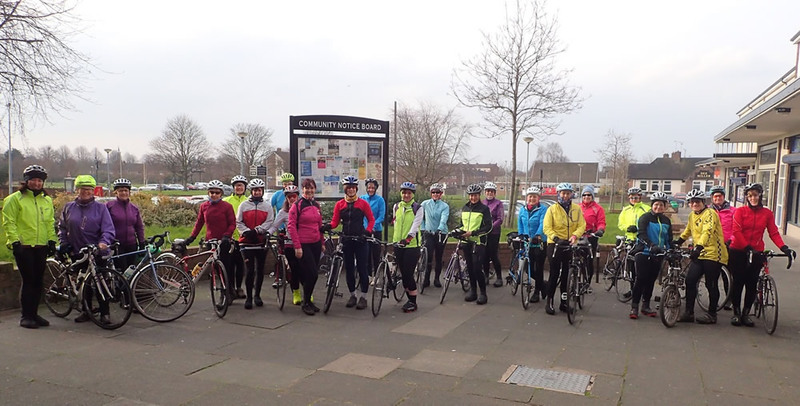 Local CTC riding groups offer a range of weekly and monthly cycle rides, weekends away and the occasional competitive event. Some of our highlights can be found in our Events Archive. Many monthly evening and weekend rides are much more a social gathering than a hard day in the saddle. These rides are paced to the slowest rider and we never abandon anyone. We focus on the social side of cycling, too. We can offer advice about cycle friendly cafes, quiet roads or new places to ride. Newcomers and returners to cycling are assured a warm welcome. Click on 'Local Groups' for details of rides near you. We hope you'll be able to join us. 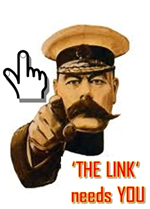 The Link is our group's regular magazine - a light hearted round up of cycle-related news and events from across our area. A small subscription charge covers postage to your door. More information about The Link can be found here. We welcome new members although a person under 16 must be accompanied by a parent or guardian. If you decide that you like cycling with any of our local groups then membership of the CTC is a great benefit - third party insurance, discounts on cycle related products, route information, technical advice, a free bi-monthly magazine and the backing of national organisation.